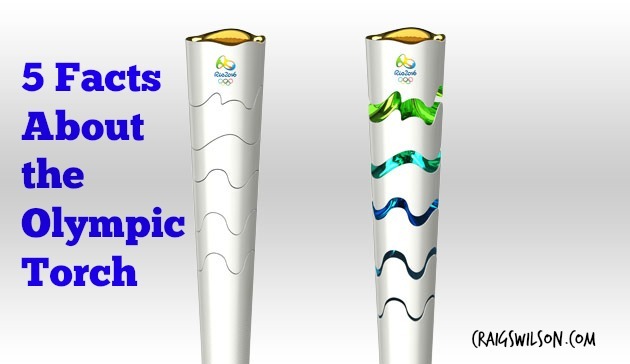 The torch relay and Olympic flame are not traditions kept continuously since ancient times. The first flame was reintroduced to the Olympics at the1928 Amsterdam Games. Only the cauldron was lit at that time. There was no torch relay until the 1936 Berlin Summer Games. The Olympic flame represents the ancient Greek myth in which Prometheus stole the fire from the god, Zeus. The torch is lit by the sun’s rays which are focused by a special concave mirror. Some people believe that the same flame has been burning since the very first Olympic games, but this is not true. The flame is lit a few months before the games. Back up lamps are lit with the flame and kept in case a torch goes out. 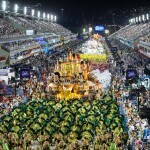 What fact about the Olympic torch surprises you? What other facts would you like to know? Answer in the comments section below! How do they choose who carries the torch? How does the torch remain lit as it travels from country to country that are not connected?